A new FREE online bass resource!!! Free bass lessons for all!!! 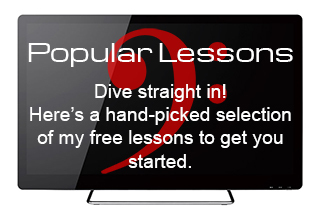 Master slap bass, blues, playing by ear & improvising, getting a great tone and much more with no fees!! 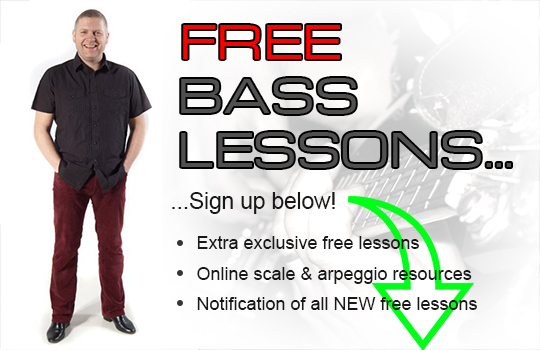 With 30 years experience as a pro bassist under his belt and over 15 years as a bass tutor, Big Country/Animals bassist Scott Whitley is pooling together all his knowledge and that of fellow bassists to create a completely new and fresh resource for free bass lessons, tips, tricks, reviews, interviews and more. Stay tuned as the site grows and takes shape by entering your email below.